Hmm, maybe there isn't enough bandwidth long run? Have to check this out. 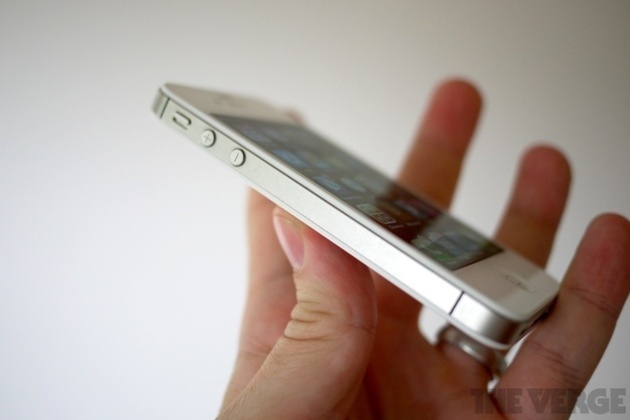 iPhone 4S owners go through double the amount of mobile data as people on the iPhone 4, according to network firm Arieso. The obvious place to point the finger is Siri, as Bloomberg has done, with the voice recognition software being the biggest differentiator of the newer device. It was previously reported, however, that Siri didn't eat up all that much data, so we're not so sure. Arieso's research reveals that a tiny one percent of all users are responsible for half of all downloaded data, and we'd expect those people to also be among the earliest adopters of new hardware. Whatever the cause, it seems inevitable that carriers will continue to seek ways to cut down on burgeoning data consumption.